All of Apex Window Films' automotive films are available at wholesale pricing when you purchase a full roll. 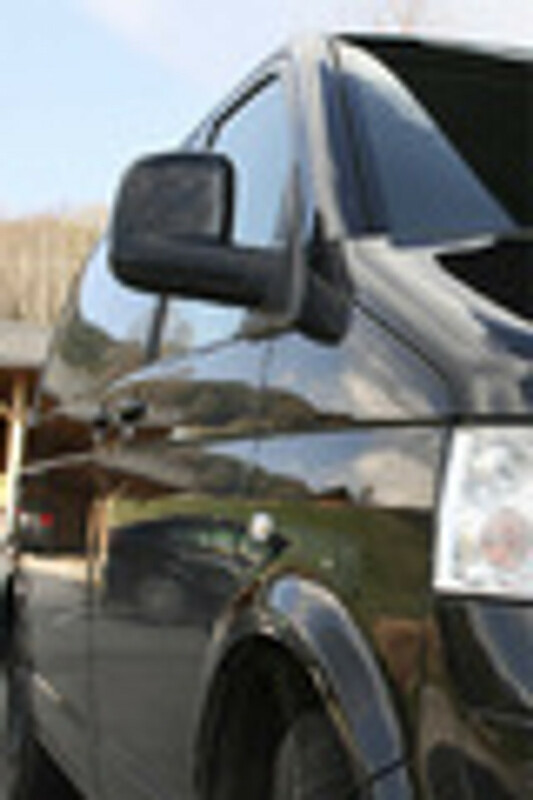 The auto tints, paint protection, headlight protection and surface films in this category are featured because of their popularity and low wholesale pricing based on the high volumes sold on the products; These automotive films are of particular interest to auto window tinters, detailing & customization shops, body shops and car dealers. To view our complete automotive film line-up, please visit the "Automotive Tint" category in the retail area of our website.